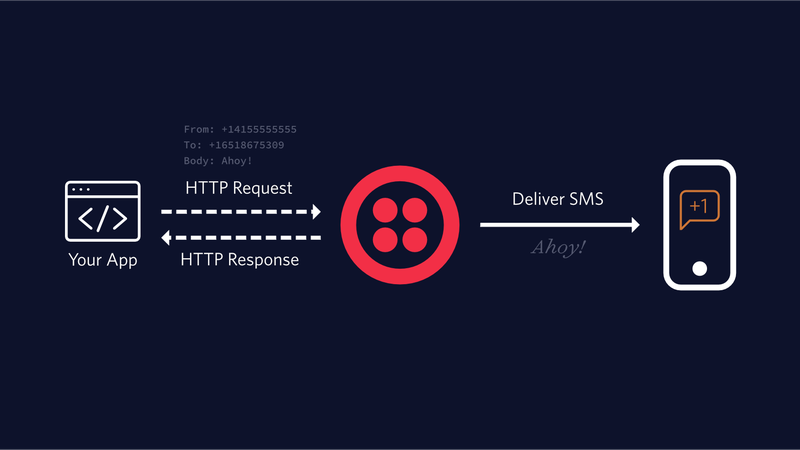 In this tutorial, we’ll show you how to use Twilio’s Programmable SMS to send SMS and MMS messages from your .NET Framework or .NET Core application. The code samples in this tutorial use Twilio’s .NET helper library. Let’s get started! Before you can send messages, you’ll need to sign up for a Twilio account and purchase a Twilio phone number. Twilio's NuGet package for .NET helps you to create a new instance of the Message resource, specifying the To, From, and Body parameters of your message. Let's create a new .NET project and add the Twilio NuGet Package. 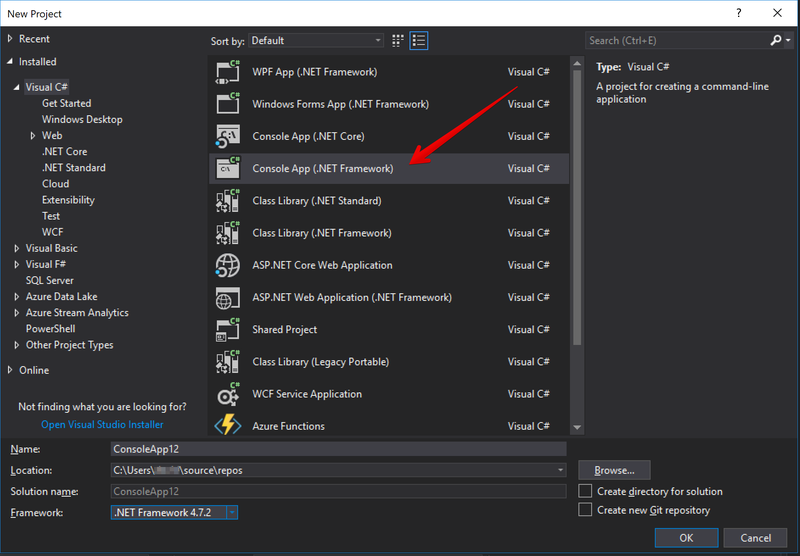 Jump to the appropriate section below based on whether you are working with Visual Studio or the dotnet command line tool. Open Visual Studio and select the "File" menu and choose "New" then "Project..." and select "Console App (.NET Framework)" or "Console App (.NET Core)". You're now ready to skip to writing the code. Now, open the Program.cs file and replace it with the following code. If you're working with the .NET Framework, ASP.NET applications should use the built-in configuration system for ASP.NET on the .NET Framework. Other types of .NET applications could use environment variables. You’ll tell Twilio which phone number to use to send this message by replacing the From number with the Twilio phone number you purchased earlier. You can access any of these attributes from your .NET code, much like we did when we printed the message.Sid. Try adding a logging statement like Console.WriteLine(message.Status);. Save the file, then run the code again. You should see the status of your message, "queued", printed to your terminal. If you’d like to track the status of your messages in real-time, you’ll need to set up a StatusCallback URL. Learn more in our tutorial on confirming message delivery in C#. You can send as many messages as you’d like as quickly as you can and Twilio will queue them up for delivery at your prescribed rate limit. The new mediaUrl parameter in this code tells Twilio where to go to get the media we want to include. This must be a publicly accessible URL: Twilio will not be able to reach any URLs that are hidden or that require authentication. Note that this parameter accepts a list whereby you can send multiple images. In this example, we only want to send one, so we use the helper Promoter.ListOfOne method from the Twilio.Converters namespace. Save the file and run your project. In just a moment you should receive a text message with an image! You've now successfully sent some messages with the Twilio Programmable SMS API and the Twilio NuGet package.